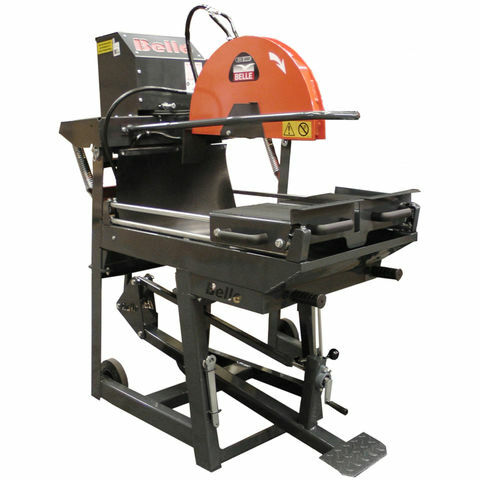 Manufactured to the highest standards by Belle Group LTD - in the United Kingdom!High specification floorsaw with industry leading low hand arm vibration levels. 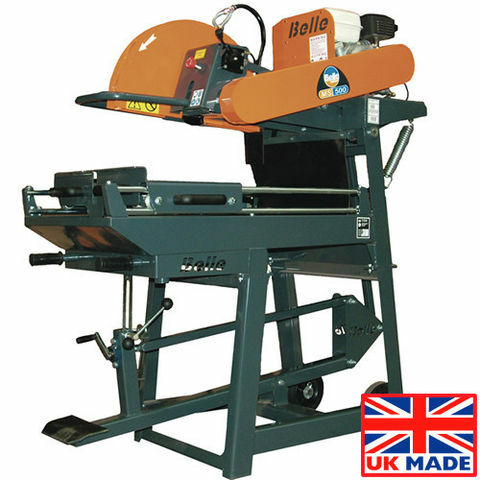 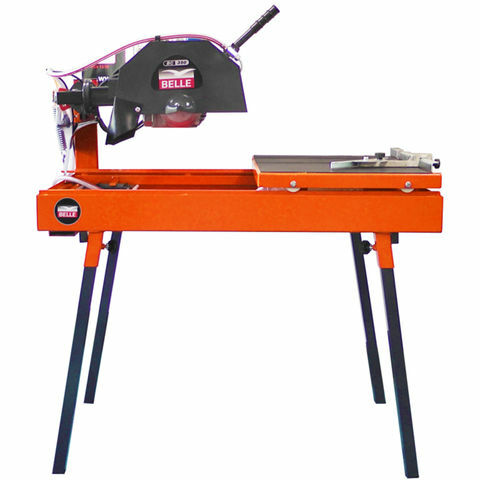 It's features include an all round frame to protect the both the motor and saw in the worst conditions, along with the precise cutting of any materials up to 195 mm in depth. 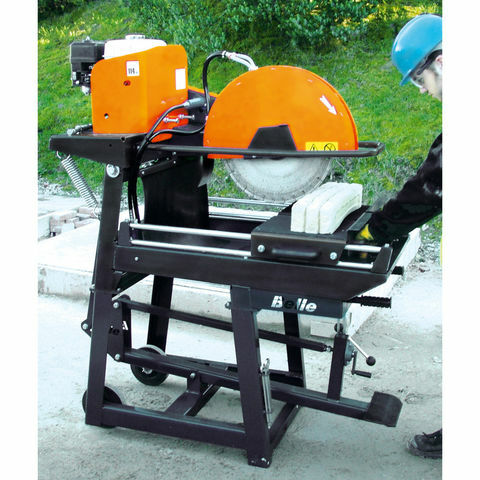 Best of all it's simple to operate and safe to use - ideal for contractors.